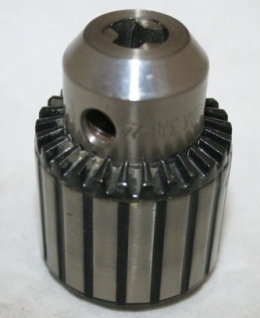 CHUCK 3/8 NF THREAD 1/16-3/8 CAPACITY. 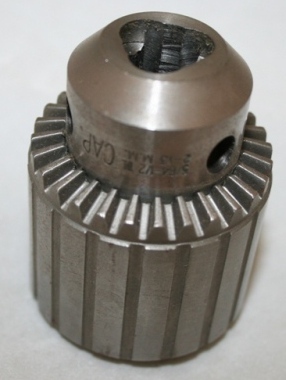 Chuck 33BA 3/8-24 Thread Mount 5/64 to 1/2 cap. Chuck Key (Key #3) for Jacobs Chucks.